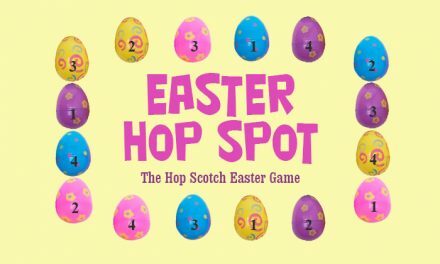 Our Easter Left Right game – Hoppity and the Missing Easter Eggs is a fun activity for kids, classrooms and groups. Like all Left Right passing games, participants pass candy, plastic Easter eggs with prizes inside left or right as the Easter story is read. When the story ends the prize or candy that they have at the end of Hoppity & the Missing Easter Eggs is theirs. Hoppity and the Missing Easter Eggs has over 60 Left Right passes, and is a story about Hoppity, the Easter Bunny, hiding eggs for the Wright family, but somehow the Easter eggs go missing. Who took them? Will Hoppity get the Easter eggs back in time? Will the Wright family have an Easter Egg Hunt? 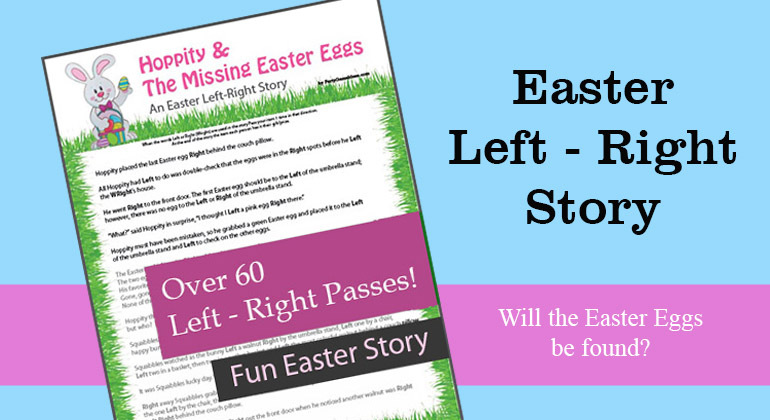 Order our Easter Left Right Story and find out. 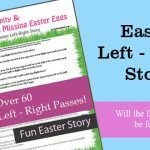 Hoppity and the Missing Easter Eggs Left Right Game is an original story that takes about 5 minutes to read and includes over 60 left-right passes. A fun story that has Hoppity questioning whether he hid the Easter eggs or not. 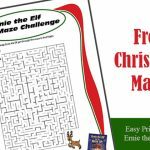 Just purchase and the PDF file will be emailed to you, download, print and play. Adobe needed to print file. 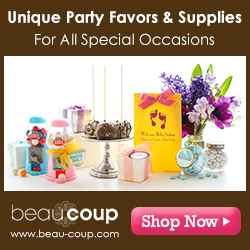 You will leave the site to make you purchase. 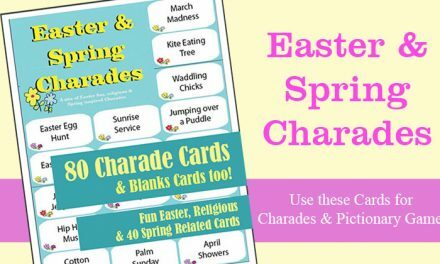 Once purchased the Left Right Easter game will be emailed to you. How the Printable Game Download Process works. The Story is sent to your email. 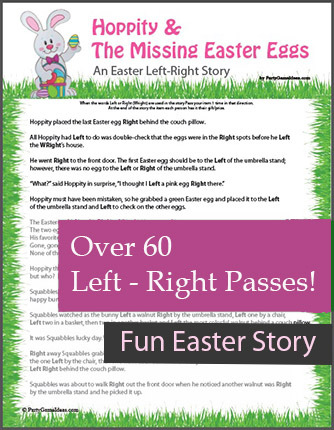 Our Easter Left Right Story can be used with any sized group and all ages can play. 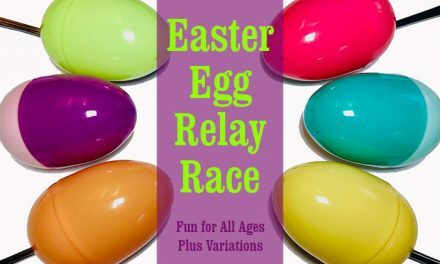 A fun and random Easter event that family, friends and even co-workers can enjoy. If you are the Party Host and plan on taking part in the Easter Left Right Story, consider recording the story on your phone and then playing it over a portable speaker. If you do this, be sure to read the story slowly and have the recording on your phone so you can start and pause it if needed. 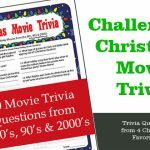 For your Easter Left Right Game, provide gifts or candy that the kids or adults can pass during the story. 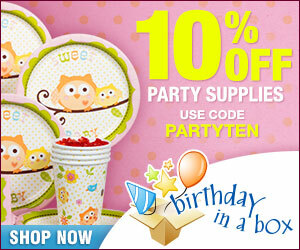 Many people use the plastic Easter eggs and then place candy and some special prizes inside. 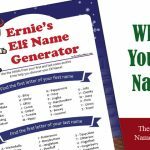 This Left – Right game is random but everyone goes home with something. Here is how Hoppity & The Missing Easter Eggs begins. Hoppity placed the last Easter egg Right behind the couch pillow. All Hoppity had Left to do was double-check that the eggs were in the Right spots before he Left the WRight’s house. He went Right to the front door. The first Easter egg should be to the Left of the umbrella stand; however, there was no egg to the Left or Right of the umbrella stand. The story continues as Hoppity discovers that all the Easter eggs are missing. Who took them? Why did the take them? and Will Hoppity be able to get the eggs hidden before the Wright’s children have their Easter Egg Hunt? 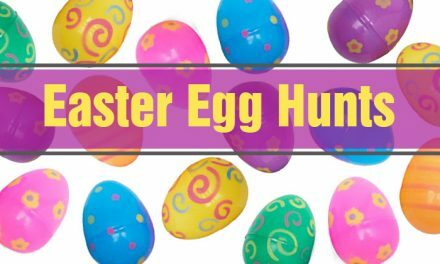 Enjoy Hoppity’s Easter advantage and find out the answers to these questions while having a fun Easter activity for kids and all ages. 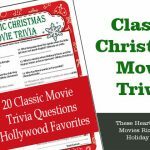 Hoppity & the Missing Easter Eggs is an original story written by Russell Troutman exclusively for Party Game Ideas.